Hi shehzad....i m a fan of yours...i first heard your teri soorat when i was only in grade VII and now i m half thru way my graduation programme...i doubt whether you would ever read this message.Anyway you and your wife are looking wonderful in the wedding pics.....best of luck...thanks.....sonia. 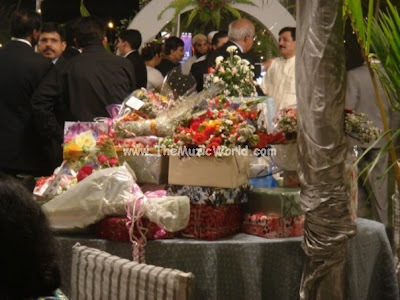 salam shehzad i m fan of u , i really lik u nd 4 ur wedding dher sari dua god bles u all the best. 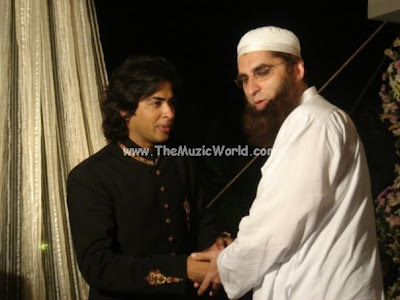 hi shehzad roy apni shadi main itna muh latka k kiyon betha hy? Wish u a very happy married life. I wish both of u a very very happy Maried Life......... May both of u enjoy the blessings of Allah Almighty in ur whole life. 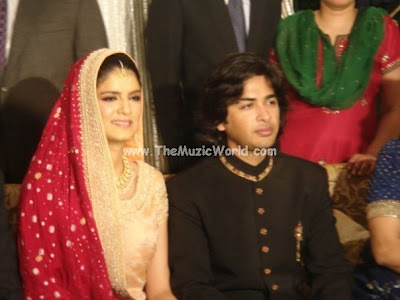 Best of luck for ur futur life.. i saw the pics n u knw ur couple is a perfect match. Peace on all of us.